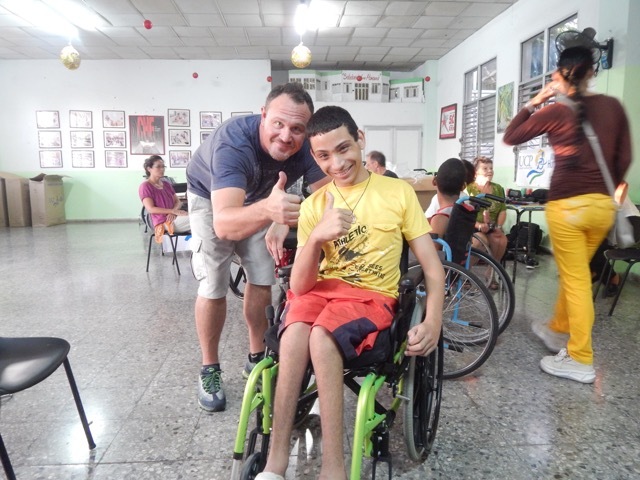 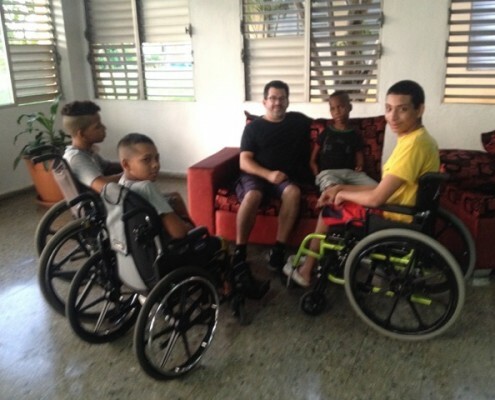 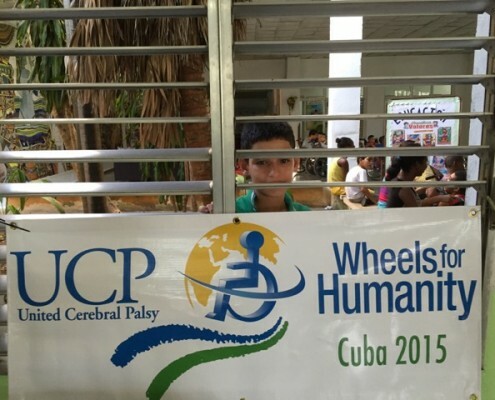 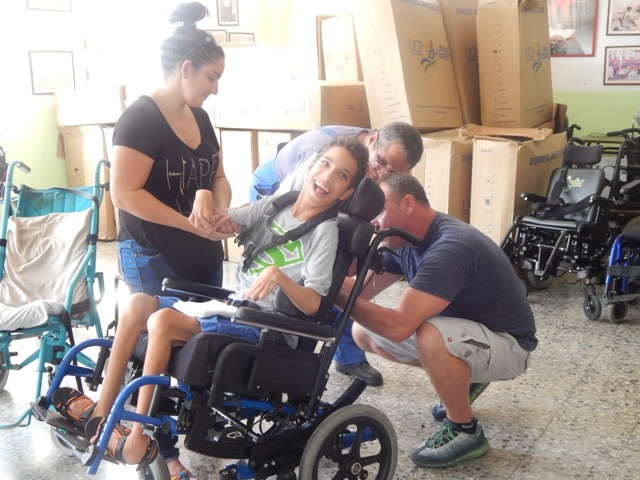 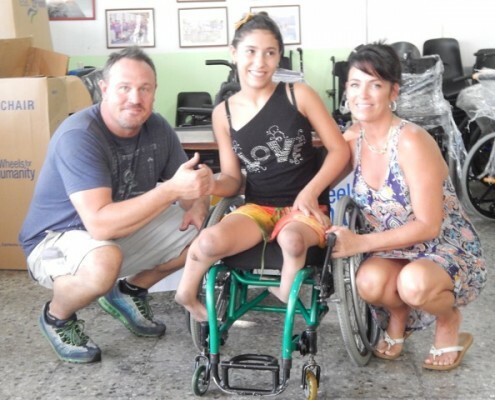 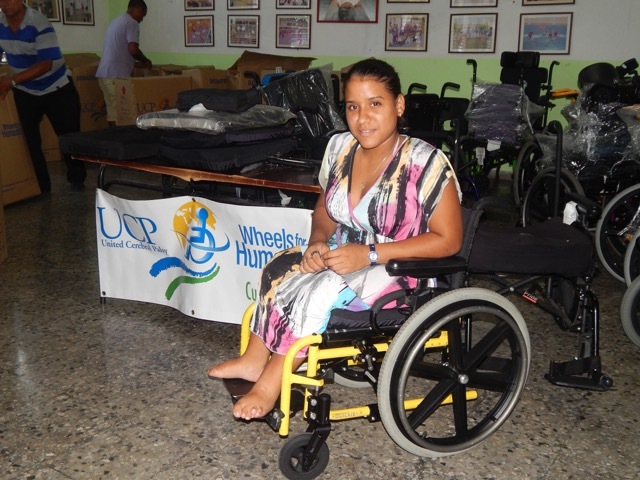 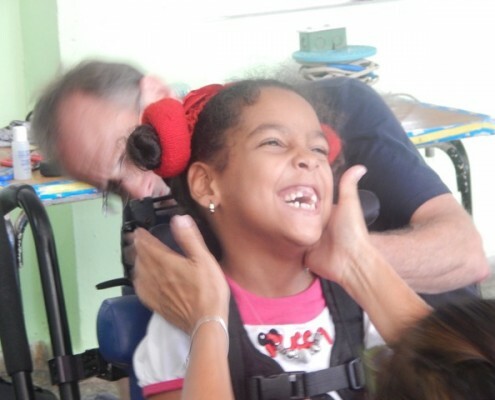 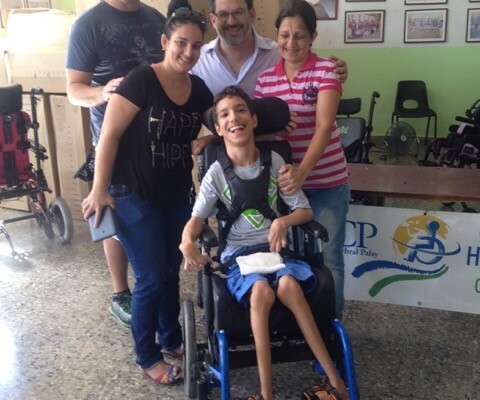 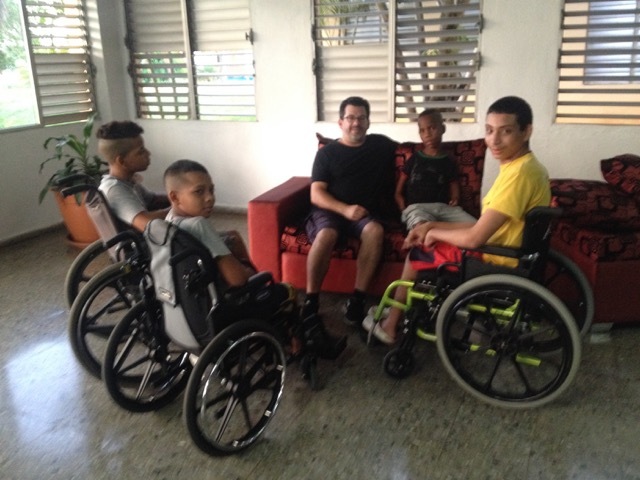 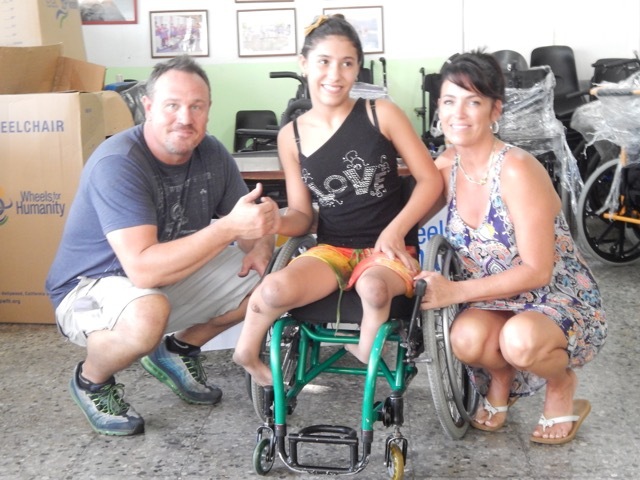 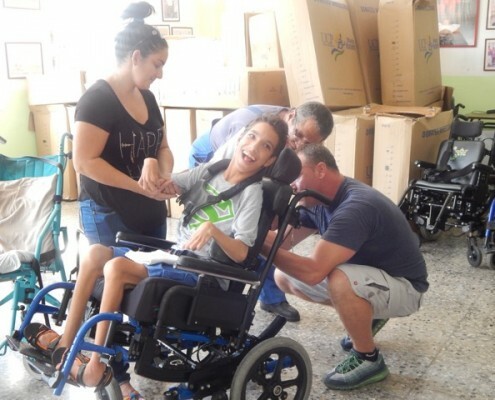 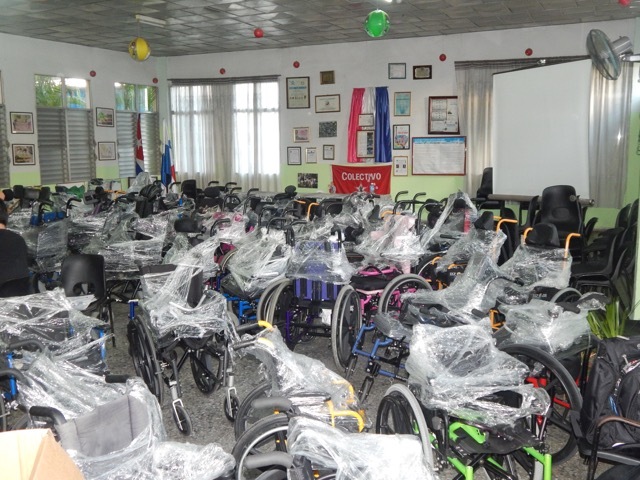 Last Thursday, with Apogee’s help, we donated 140 wheelchairs to Cuba. 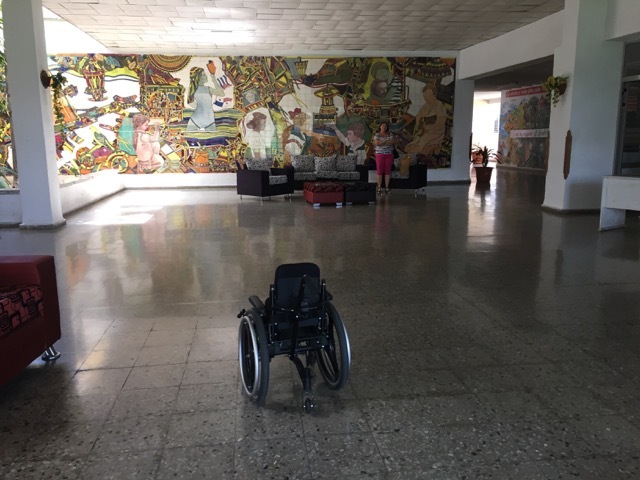 I’m almost speechless by what occurred and I want to share with you some photos from that beautiful day. 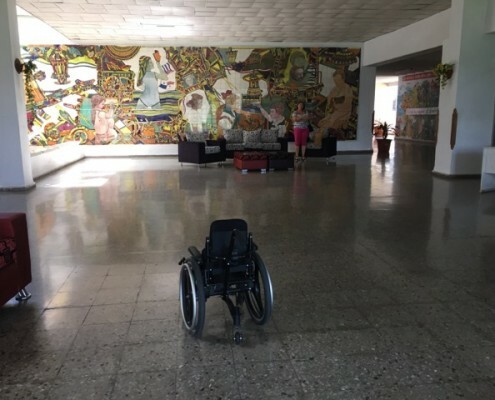 I have been talking to Prof. Alvarez Cambras in Havana about this project for five years. 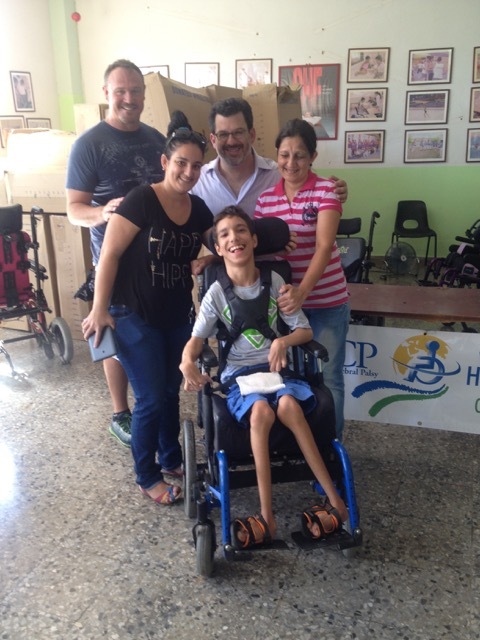 He and his staff at Hospital Frank Pais were instrumental in making this happen. 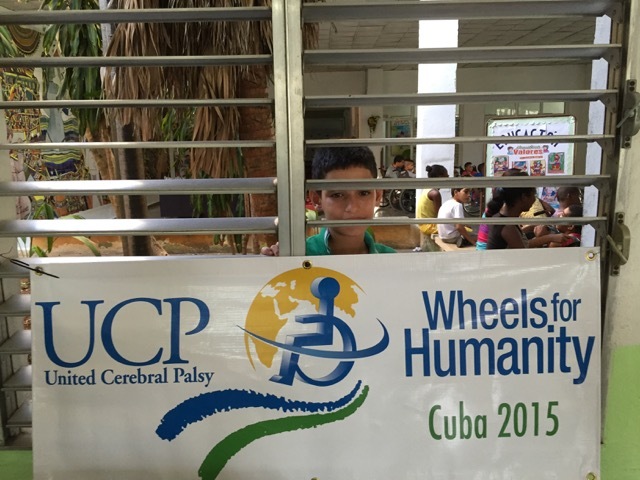 Also very important were the Cuban Ministries of Health and Education. 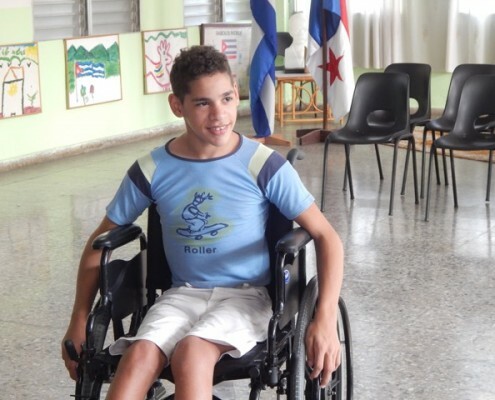 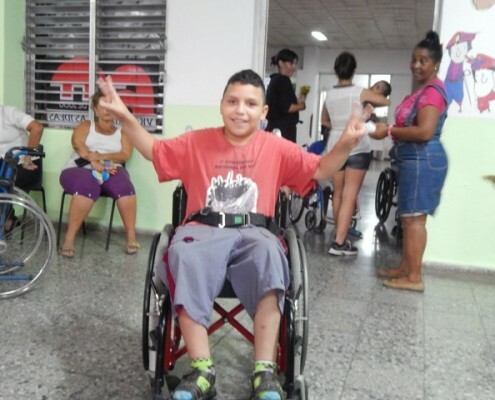 Fifty of the standard chairs we brought went to his hospital and the other ninety specialized chairs were given to the children at a school for the disabled, Solidaridad con Panama. 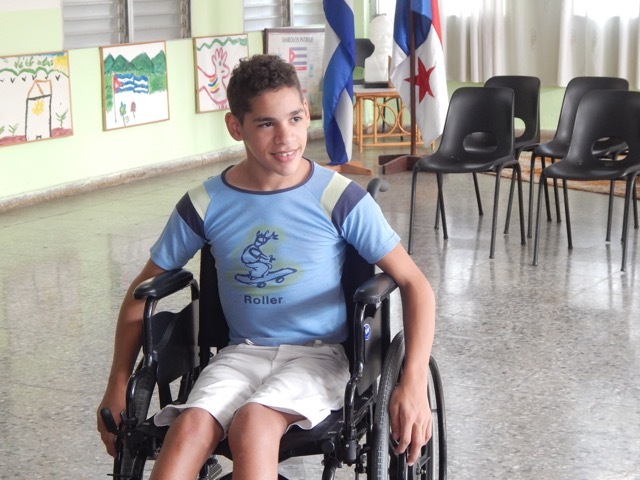 We were greeted at the school by all of the students and a wonderful presentation of songs and dances, which highlighted the amazing abilities, not disabilities,of these very special children. 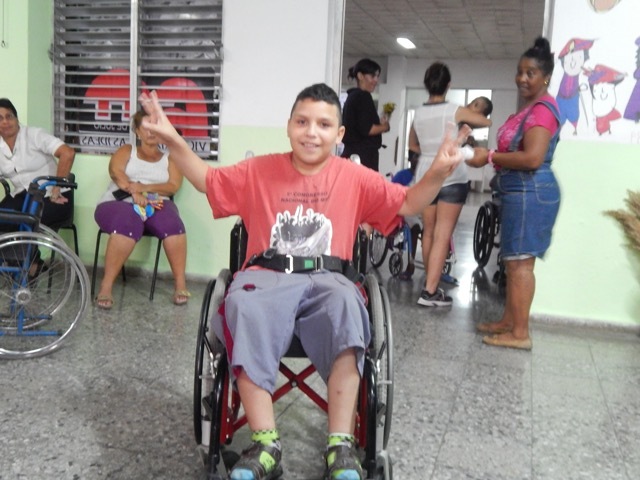 It was a day not only for the students, but also for their parents, grandparents, brothers, sisters and friends. 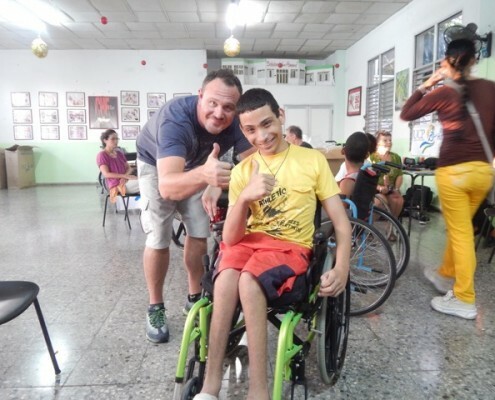 Everyone involved in each student’s life benefits in some great way. 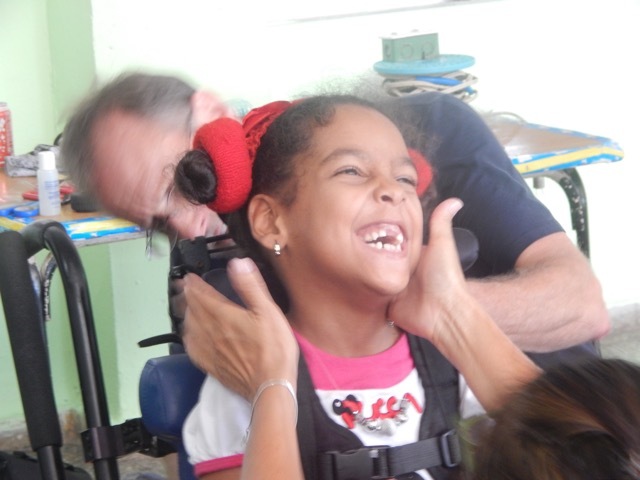 In the pictures below, you can see the joy on their faces when they experienced their new mobility and independence for the first time!